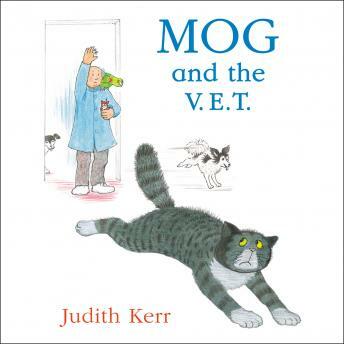 One day Mog was chasing a butterfly when something happened to her paw. It was very sore. So sore that she couldn't eat or sleep.